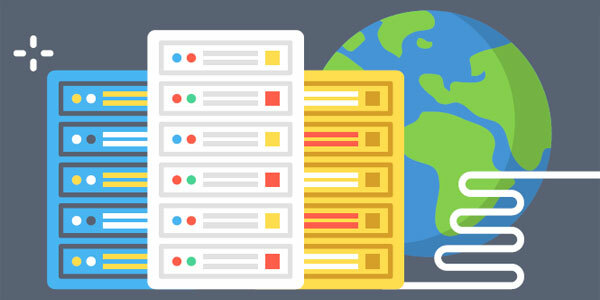 Affordable Windows hosting plans to host your website. ReZolve’s Linux Hosting solutions provide the facility to host websites using technologies such as PHP with MySQL databases. Affordable Linux hosting plans to host your website. ReZolve offer everything you need to get your business or personal website online with excellent customer support, exceptional uptime and reliable servers.